I never used to wear a lot of lipstick. 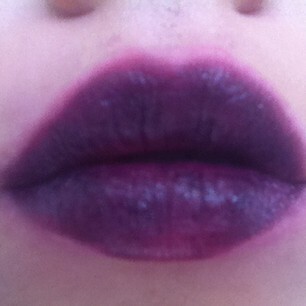 I think having a bold lips demands attention, something which I didn't used to be all that comfortable with. However I have a bit of a growing obsession with them. I think they make you look so much more sophisticated and surely a bit of attention isn't a bad thing?! I love the texture of this, it glides on so easily and smells like peppermint. 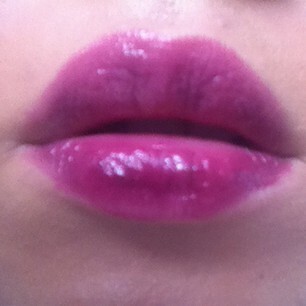 The colour payoff is intense and the texture is very forgiving to dry and chapped lips. I think balms are great for everyday use, they are simple to apply, the colour can be blotted down or built up, and they're not sticking so won't catch your hair like a venus fly trap. Whilst I love the colour of this it is not a friend to dry winter lips, as you can see it is not casting my damaged lips in a favourable light! 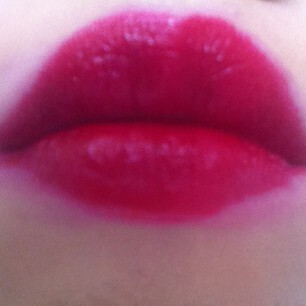 A good statement colour but make sure your lips and preened and perfect before appyling. As it is such an intense colour I pair mine with neutral makeup, adding some gold eyeliner if i'm feeling flash. I liked the texture of this, the brand claims that this line seals in moisture and it did feel soft and comfortable on my lips. I think the pinky/red colour is really wearable on a lot of skin tones and makes your face look more alive. I think this colour is bang on trend this season, it gives a wine stained look to the lips, is easy to apply and lasts for ages. A ticker of all boxes! 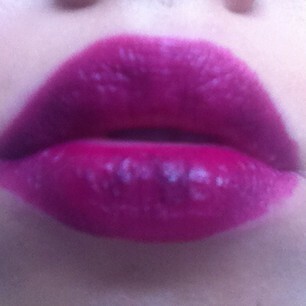 I really like the textures of all the revlon lipsticks. I was really drawn to the vampy hue of this lipstick but it is quite a difficult shade to wear, it can really drain the colour out of your skin and veer abit too far towards the vampire look. But if you can pull this off it is a really unique and beautiful colour. I've been noticing lately that lipstick colours turn out very differently on different people's lips so if you like the look of a colour I would definitely recommend trying it out on yourself before you purchase, especially if it is a high end product! What are your favourite Autumn lipsticks? 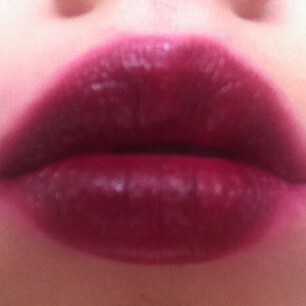 Does anyone have a good Oxblood one to recommend, I'm dying to find one! Also, how do you all remove your lipsticks? I tend to use makeup wipes and whilst they work quite well at removing the colour the taste they leave behind is not pleasant!